Learn how to identify and deal with several types of disruptive and bad behavior that can be detrimental to your deal, as well as tips and techniques for taming toxic, tyrant behavior- Learn Core Mediation Skills and Conflict Resolution Strategies, steps to take, best practices, useful aides, and pointers for dealing with the difficult so you can make a deal. Instruction and application of Conflict Resolution/Core Mediation Principles and Techniques are taught. Conflict Resolution is a Realtor’s Solution! Real Estate Professionals deal with conflict and disputes in their business by the very nature of their responsibilities to and dealings with clients and other industry professionals. Negotiations between buyers, sellers, and agents can lead to fertile ground for conflict. 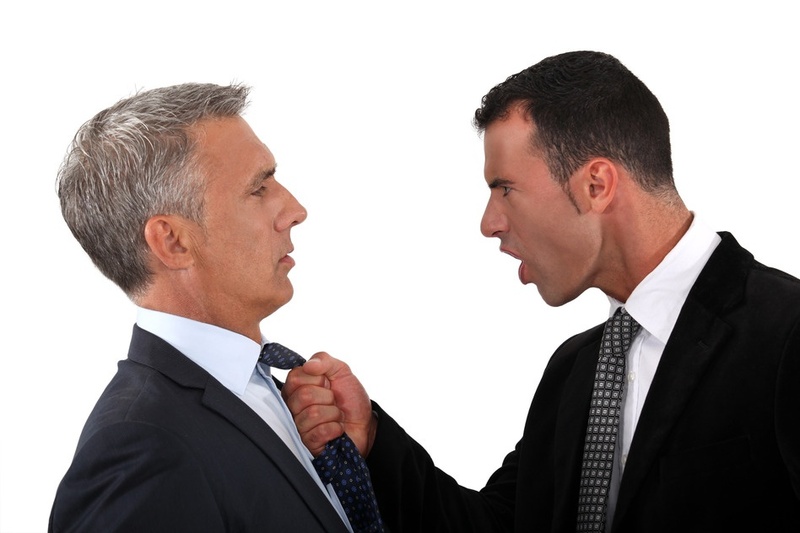 Conflict Resolution training can help Real Estate Professionals sharpen the skills needed to resolve conflict effectively before it escalates and to help their business run smoothly. The use of a Dispute Resolution Professional is discussed as a helpful tool to resolve conflict in the real estate industry. Realtors learn to turn stress into success with Conflict Resolution principles.